We’re less than a third of the way through fiscal year 2014 and we already have a budget! Well, almost — the president still has to sign it. But the House and Senate unveiled the details of the omnibus budget bill yesterday, and just having a complete bill that both parties and both chambers have agreed to is a pretty big deal. For the past few years, Congress has been unable to agree on a budget, so funding levels have essentially been frozen in place, and then various deals and sequesters have taken slices out without much strategy or forethought. 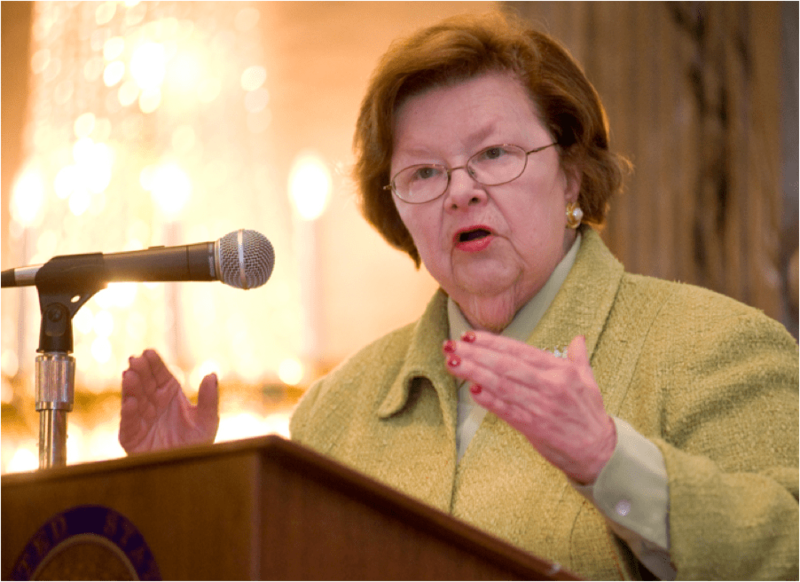 “For the first time since 2011, no mission of our government will be left behind on autopilot,” said Senate Appropriations Chair Barbara Mikulski in a statement, noting that all 12 sections of the bill are complete. The results for multi-modal transportation programs [PDF] are better than we’ve grown accustomed to. TIGER gets a 20 percent jump, from $500 million in 2013 to $600 million in 2014. The $500 million translated into $474 million in grants last year, with some taken out for planning and administration. A staffer said that $20 million of the 2014 amount is earmarked for planning, though some of that could go to help grantee communities with their planning. Amtrak gets $1.39 billion — about $80 million more than last year, but the money comes with strings attached. The bill includes “policy reforms” for Amtrak, including overtime limits for employees and a prohibition on federal support for routes where Amtrak offers a discount of 50 percent or more off normal, peak fares — except where the loss from the discount is covered by the state and the state participates in setting the fares. There’s nothing for high-speed rail. The Office of Sustainable Communities and its Integrated Planning and Investment Grants (formerly known as Regional Planning and Community Challenge grants) are also zeroed out. In the meantime, Congress is also planning to vote today on a three-day extension of the current budget, which expires tomorrow, to give them time to get the omnibus signed into law.